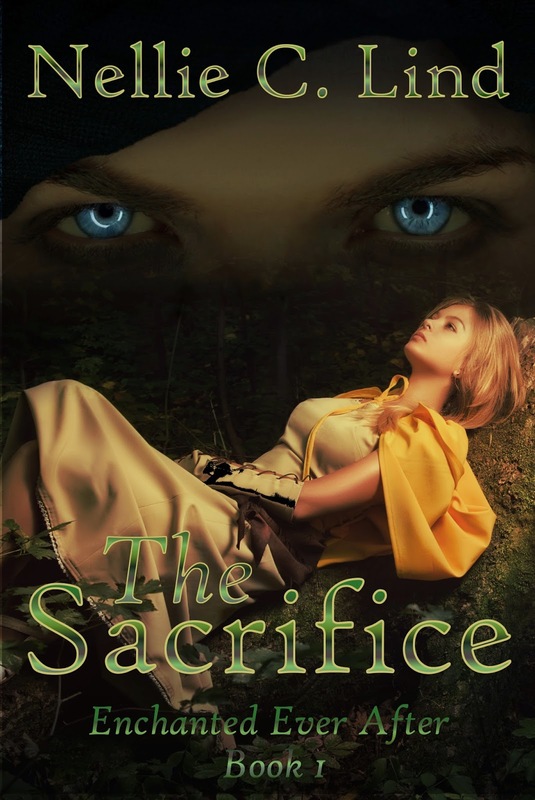 Nellie C Lind: The Sacrifice - FREE on Amazon! My book "The Sacrifice" - Book 1 in the Enchanted Ever After Series is now available for FREE on Amazon! Grab your copy before 9th May!